Interview with Fedor, the guitar player of the Melodic Death metal band Passion For Sorrow. Hi Fedor, how have you been? Hi Carla, super busy at the moment. I am about to proceed to next step in my professional career and I am moving to Sweden together with my family right now. Tell me when Passion For Sorrow was formed. 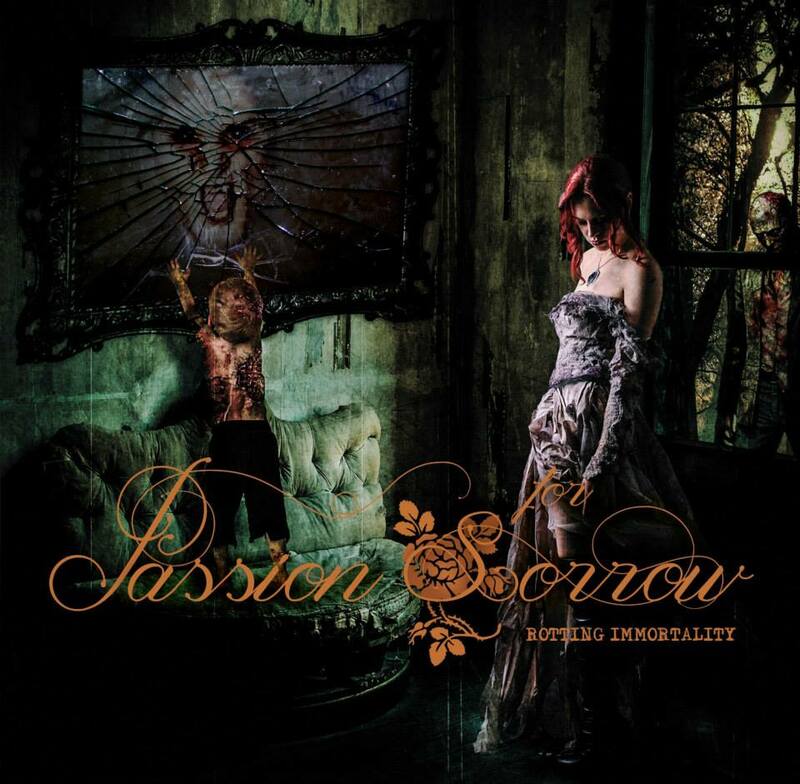 Passion For Sorrow was formed in 2009. The band’s debut album was released last year entitled ”Rotting Immortality”. What can you tell me about it? It’s a conceptional album with a fluent story from first to last song. The main character is an alchemist who tries to bring life back to dead. Through his madness he sacrifices his love and a child and himself too. It all ends with zombie apocalypse. From musical point of view it’s melodic death metal with classical instruments arrangements. It goes into doom metal too. Who mainly wrote the album? The album was mainly written by me. Did you reveice good reviews for the album? I would say there were mostly very good reviews. I didn’t see any really bad one so far. Not really, I need to settle down my new life in Sweden first. But definitely there is a will and plan for the next album, unfortunately it may take some time. In general Scandinavian Death metal and then few Doom metal bands. There is an open-air festival confirmed on 22nd of August in Czech Republic. Thank you for supporting metal!